This means that the devotional music I listen to must not distract me from listening to His Spirit. This is not the time for a big rock-worship venue’s cd with driving drums and electric guitar. Rather it needs to be simpler and quieter. Usually this music is playing in the background as I pray and as I read the Bible. It should be a help, not a hindrance. One of the most difficult challenges when praying is to remain awake and engaged. Even the disiciples had problems with this when they were praying. While the music I need is quiet and restful, I do not need something that will help me to sleep. It must be engaging and stirring to my spirit. The music should draw me. The words should ring (here and there) in my spirit. It should help me to pray and to pray passionately. I look for albums that were created for and by serious worshipers. It helps me to feel someone else’s passion for (and worship of) God. This means that I don’t use just any instrumental cd, even though there are some great (and even stirring) ones, I want to listen to something made wholly (and therefore “holy”) for the Lord. This has long been one of my favorites. I spent a summer with other youth leaders praying an hour, three times a day. This cd was played the most. Pablo also has some incredible instrumental cds. This is the newest devotional cd in my collection. 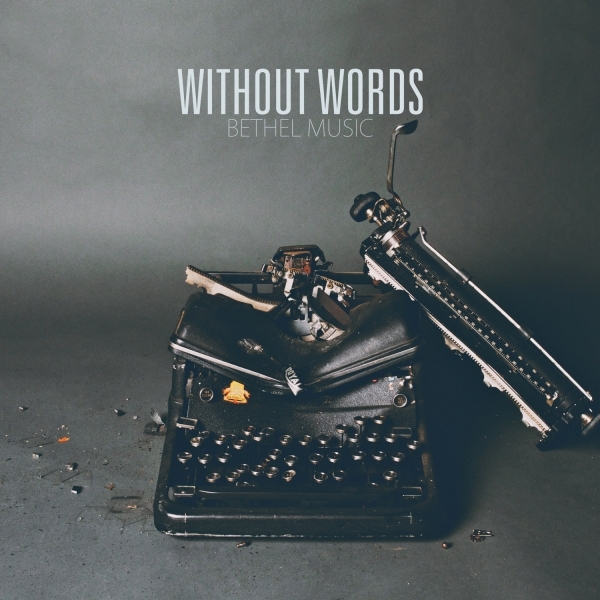 Bethel did an amazing job with this project. I currently have this playing in my car. It helps me engage with God when I go to and from work or church. It also helps that I don’t know many of the songs that they made instrumentals of, so I don’t play the karaoke game. Rather it lets my brain focus into praying and my spirit into listening. 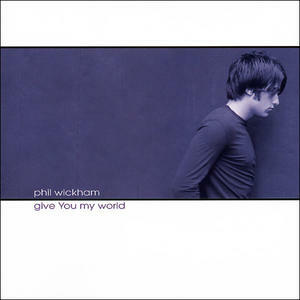 Most Christians know Phil Wickham now thanks to some amazing albums and songs he’s written, but few know of his first album (before his self-titled debut). It is still (in my opinion) his strongest work. There is something that is incredible simple and deep in it. Sadly this album is in very short stock. Find it and get it if you can! 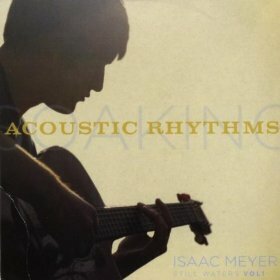 Isaac is one of the best acoustic guitar players I’ve ever heard. That he is a worshiper at IHOP-KC is an added bonus. My wife loves this cd. In fact, this album is a great station to have in iTunes Radio. This is the first devotional cd I ever had. 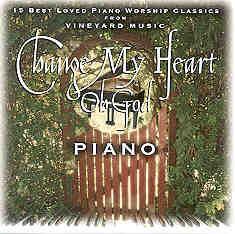 Vineyard’s “Change My Heart Oh God” series is pretty great (not as good as their “Psalms” series or their “Acoustic Worship” series) but this cd is once of the best albums they have ever produced. The pianist, Michael Gettel, isn’t a showy piano player, but rather plays gently and fluidly in a style that is wholly his own. I heard that this album was the most-sought after for a piano score (songbook), but sadly the artist did not make one (although you can find the first track’s score in the songbook for “Change My Heart Oh God: Volume 3”). I can’t express how much I love Rita Springer. Ever since I first heard her on a Vineyard Worship album, I’ve been enthralled by her passion for God and her unique voice. 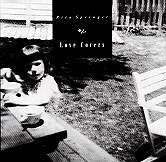 “Love Covers” is, in my opinion, her best album (while I think “Created To Worship” comes super close). This album was a limited print and hard to find. If you can get it, I highly recommend doing so. 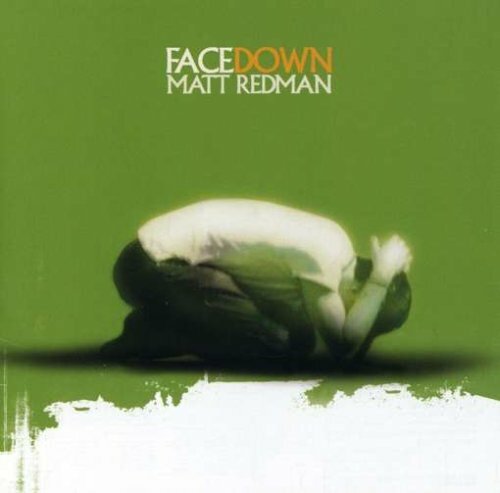 I know of no greater songwriter that has affected worship in this generation than Matt Redman. Every cd he makes is great. In my opinion, his live stuff is better than his studio recordings. He has been a spiritual father to me regarding merging worship songs and theology. I love singing scripture. I think the more word-for-word scripture a song has, the better it is. Heather Clark is a hero of mine. She was the first person I saw write worship songs 100% out of scripture. She opened her Bible and sung it. She didn’t just take themes or a few words from the Bible, she used it word-for-word with no additions. The above cd is crazy good. 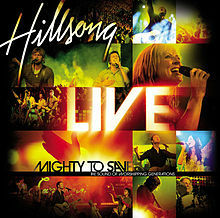 Hillsong has changed a lot in 20 years with many highs and some lows. Around 2002-2005, they hit their high point in creativity and writing, in my opinion. This was mostly due to the duo of Marty and Reuben. Each song they wrote who excellent, worshipful, and catchy. I learned more about singable melodies and lead rhythmic melodies from them than anyone else. IHOP is a deep well of music. They have many, many worship songwriters, all who have their own unique style and sound. They are pioneering how to combine deep theology, prayer, and worship songs. It’s passionately beautiful. 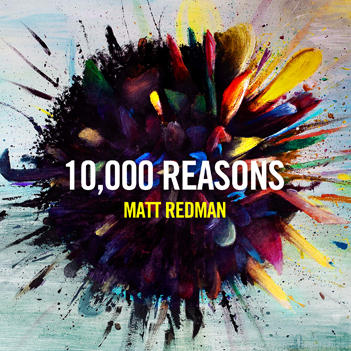 Every now and then, people ask me what new music (mainly worship music) am I listening to, loving, and recommending. So every once in a while I post some music I’m listening to here on the site. Enjoy. 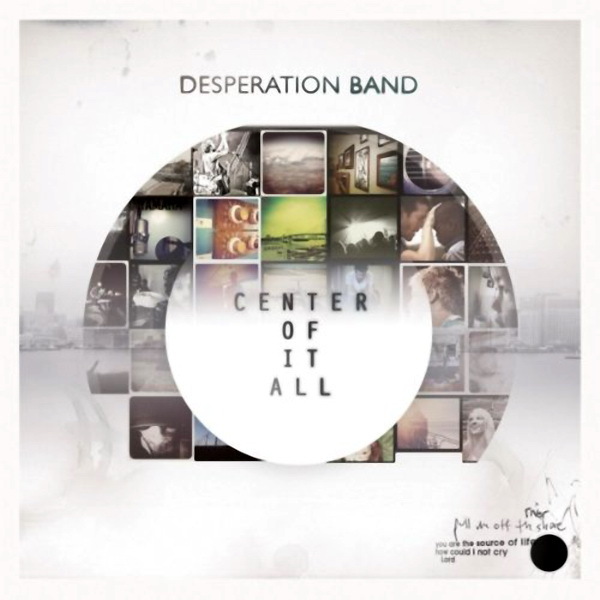 In my opinion, this is the best cd that Desperation Band has put out. It is the first where they have written all songs around a theme. That theme? The centrality of Christ. You can find the theme in every song. The album is a little more sedated than their previous cds and has a more electronic feel than any of their other projects with exception of their Sessions & Remixes EP. This ministry is great. They are dedicated to writing songs for the local church that are highly scriptural and deeply theological. This project revolves around the resurrection of Christ. 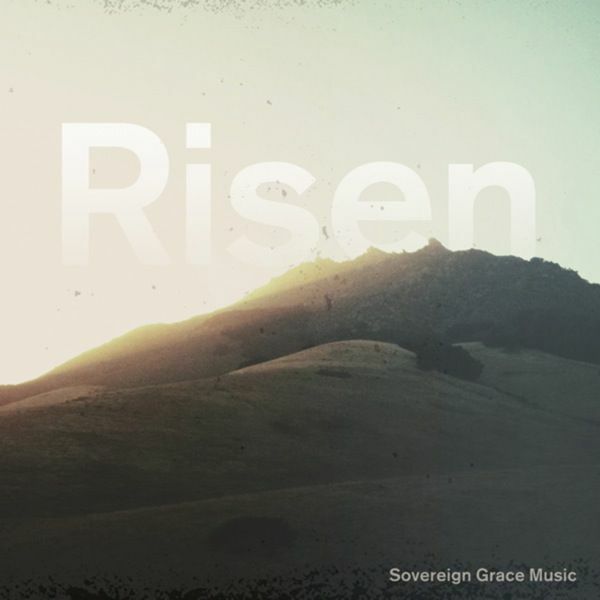 While most only sing resurrection songs during Easter, this album gives the church great songs to sing about the resurrection all year long. 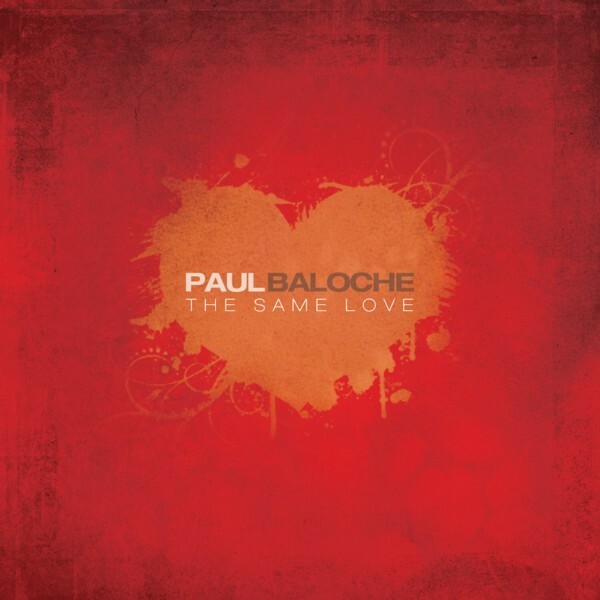 It is of my opinion that Paul Baloche has released three great albums: Open The Eyes of My Heart, A Greater Song, and this one. The Same Love focuses on the love of Christ, but through the cross instead of sappy emotionalism. Paul’s writing on the cd is pretty top-notch. The only sad thing about Paul is that my generation and the next will most likely miss out on his great songs because his style isn’t cutting-edge. He’s revamped his sound recently and is pretty great now, but still falls short of high-energy music like current Hillsong United stuff. But unless your an avid fan of hyper music, you’ll most likely love this cd. I have a special place in my heart for electronic and ambient music. I love listening to The Album Leaf, M83, Saxon Shore and other artists like them. 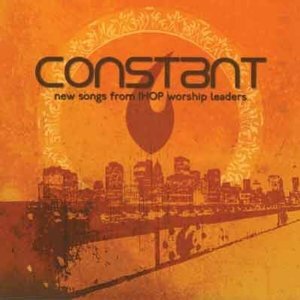 So when I heard that there was a electronic worship duo from IHOP-KC that were coming out with a full length cd, I set myself to buy it the day it came out. I was not disappointed. That’s how I view the cd. It feels like a musical version of the movie Inception. It’s more than an album, it’s an experience. The other thing that’s great about this cd are the lyrics. As complex and intricate as the music gets, the vocals and lyrics are never lacking or wanting. In fact it’s amazing to me how deep the lyrics are. The lyrics pass the David Crowder Band standard in regards to poetry and lyricism, but the lyrics aren’t just pretty or creative. They’re solid theology and in-depth Bible teaching. I feel like I’m eating a meal, both musically and theologically everytime I listen to the cd. My favorite tracks are “The Day That Our Lord Came Down”, “Take It All Back” and “On Their Faces (Glory Song)”. 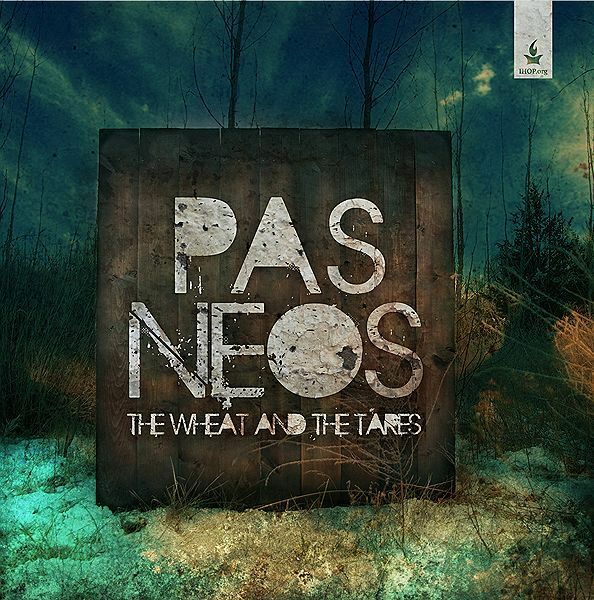 You can also download the song “City of the Great King” here for free: http://pasneos.bandcamp.com. I am looking forward to many more cds and songs from them in the years to come.